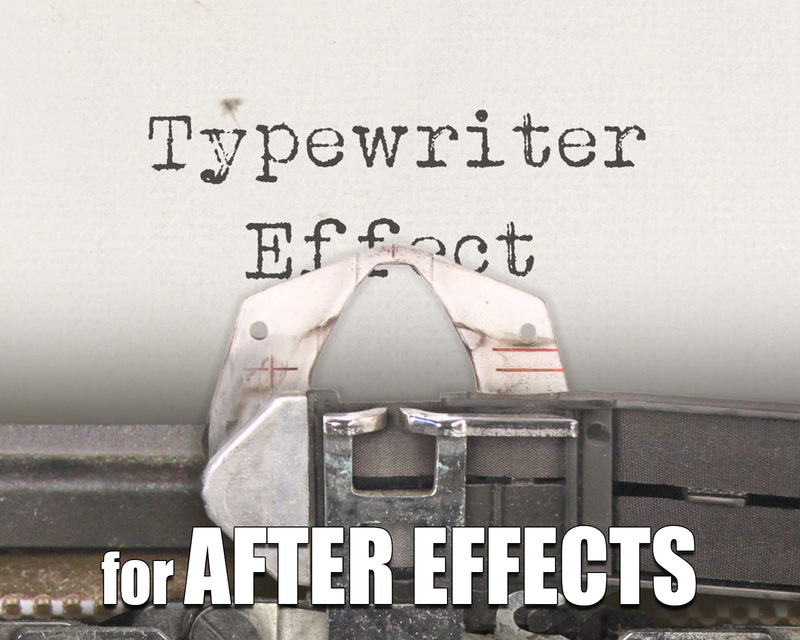 The Typewriter Effect template for After Effects has everything you need to create a realistic typewriter animation with your custom text. It's perfect for video intros or displaying your company name and logo! Watch the Demo Video for Typewriter Effect. High resolution images allow you to zoom close in, or all the way out to reveal the entire typewriter. Easily adjust your typing speed and pace randomness. Some animation work (keyframing) is required to create final animations as shown in the preview. The included video tutorial takes you through the entire process step-by-step. There’s no limit to how much text you can have, but expect to put in two or three minutes of work per word, once you watch the video and understand how it works. This template is compatible with version CS3 and later. No plugins required.